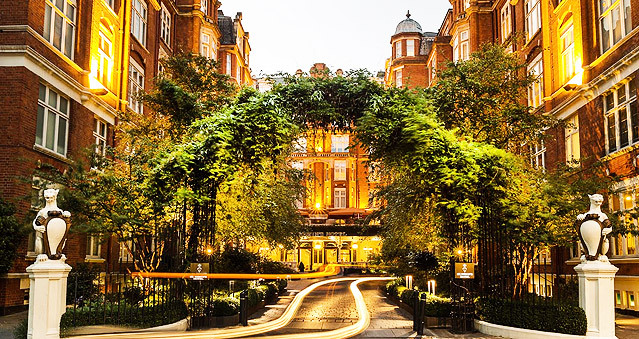 A 2-minute walk from St. James’s Park tube station and an 8-minute walk from the Houses of Parliament, St Ermin’s Hotel was headquarters to WWII covert operations. This luxury hotel in Westminster is a unique blend of historically significant interiors and textural design that creates a sense of warmth and repose, whilst offering modern and innovative facilities. St. Ermine’s encourages its guests to relax and unwind in a luxury room or suite after a busy day on business or exploring the major near tourist attractions. Ideal for: Murder Mysteries, Crime Scene Investigation Experiences, Real Life Clu D’oo, The Great Train Robbery Experience, GPS Treasure Hunts, Conferences, Banquets and more!